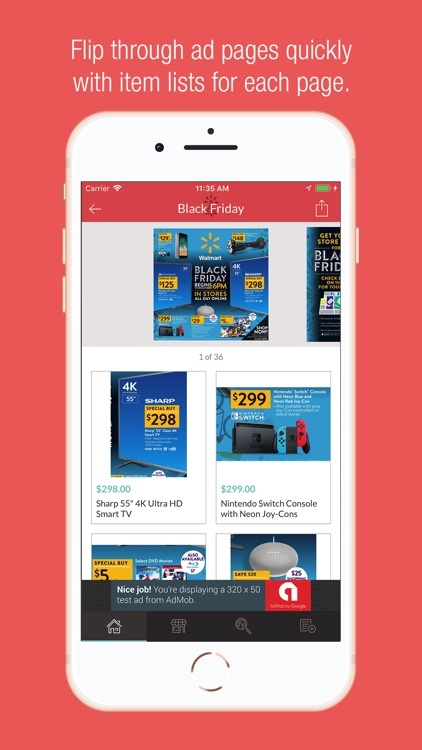 Black Friday 2018 Ads Shopping by Sazze, Inc. 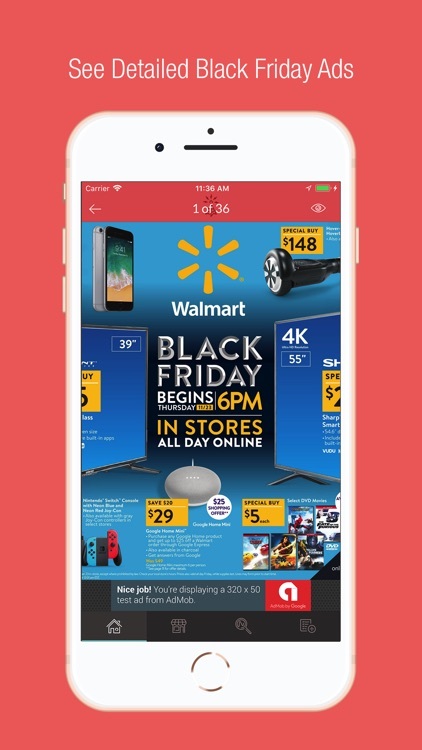 The BlackFriday.fm app is a very well organized app that includes Black Friday news, deals by stores, deals by categories, and a shopping list. 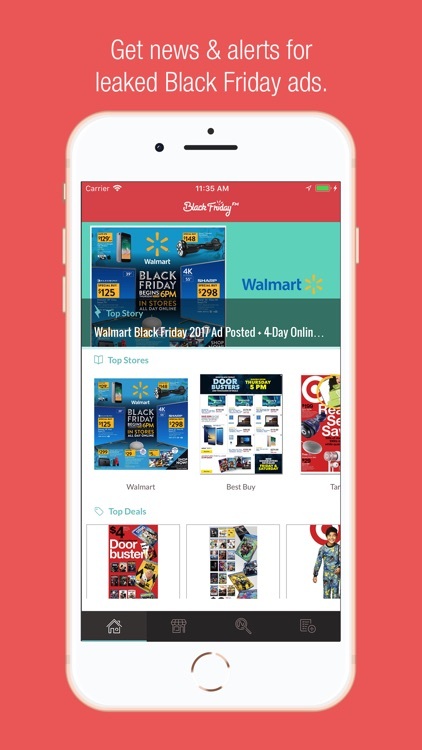 The stores included in this app seem to be more major chains than local stores so if you need a bigger variety this may not be the app for you. 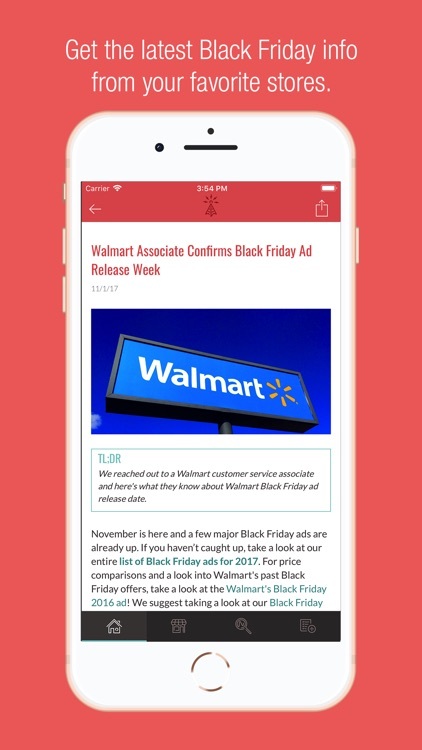 The interface isn't as welcoming or user-friendly as some of the others, but it has a certain sleek look to it that some will prefer. 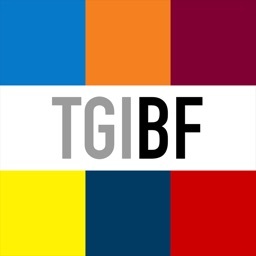 This is not the app for everyone, but the people that it attracts will love it. 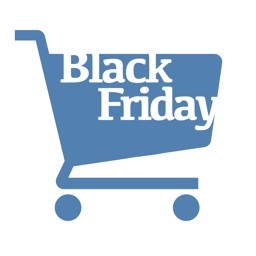 Here is the #1 Black Friday shopping app to get everything you need for the most anticipated sales event of the year! 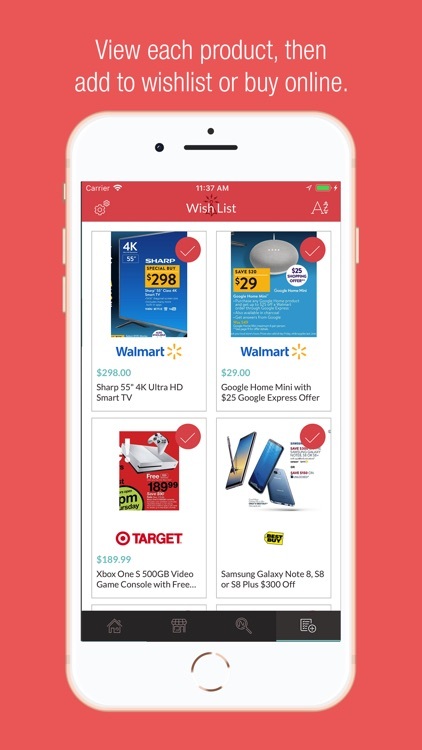 Access the best deals on electronics, tech accessories, home goods and more, or discover Black Friday sale information from top retailers like Walmart, Best Buy, and Target. 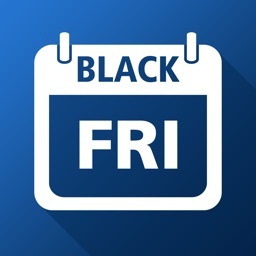 BlackFriday.fm wants you to be equipped with the best Black Friday 2018 ads app when the big day arrives on November 23, 2018. 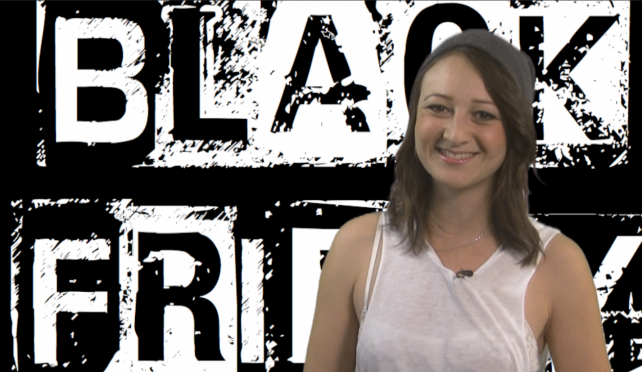 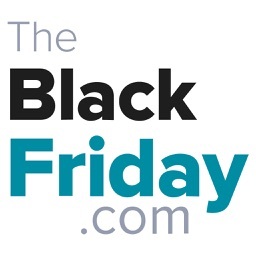 Get the latest news, best deals, and most exciting sales right to your phone with the FREE Black Friday app. 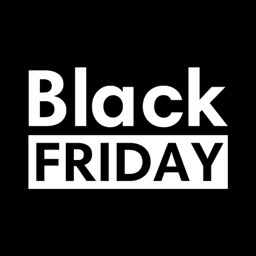 Happy Black Friday 2018, shoppers! 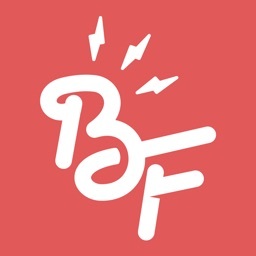 If you have feedback on how much you love the app or great ideas on how to improve it, feel free to write a review.